You guys absolutely loved my Perfect 3-Week West Coast USA Roadtrip Itinerary, so I thought I'd share my perfect itinerary for a Western Australia roadtrip! I've been visiting Western Australia since I was a child, and moved there in 2007 when I was 16 with my Dad's work. I did Year 11 and 12 of high school there, and I've been back every year since we moved back to England to visit friends, so I know it pretty well. Over the years we've done many roadtrips in Western Australia, so I've got it all figured out with what the best things to see are. Ok, so you want to start by flying into Perth. Take a look at hotels on Booking.com, but I recommend staying in the main city for your first night. Fraser Suites is my favourite hotel in Perth. After that first night you can walk to Bayswater Cars to hire a car. You're gonna want a 4x4, and make sure you get their insurance (trust me, it's the best insurance and it cuts down your deposit too). I always use Bayswater Cars every time I'm in Perth, they're the best car hire company I've ever hired from and they're all just really lovely! 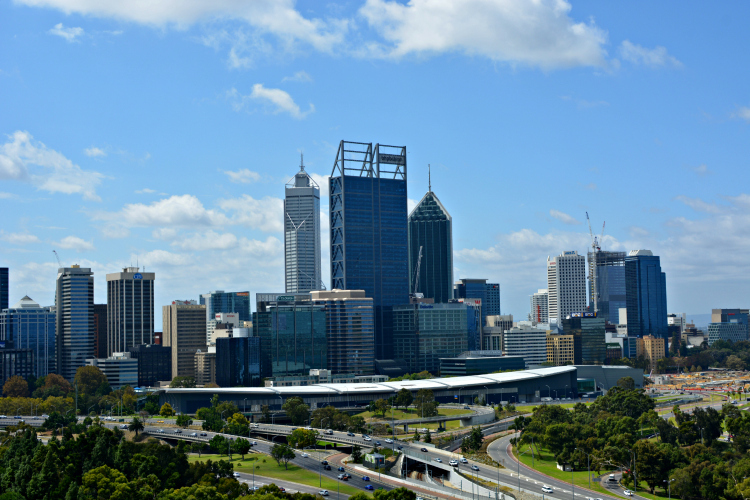 Once you've collected your hire car, head to Kings Park, and then drive over to Fremantle, and stay in Freo for 3 nights so you can really get a feel for the city. 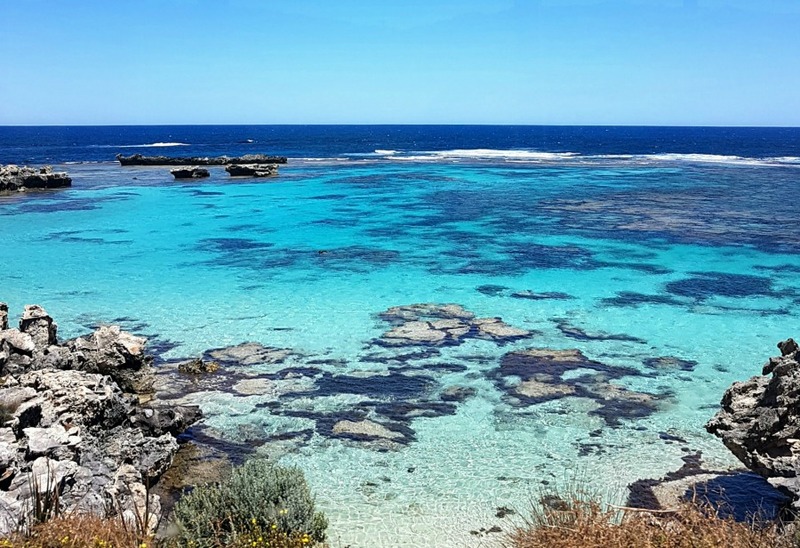 Being based in Freo also means it's easier to get over to Rottnest Island for a day trip. Start out early and head to Coles or Woolworths to stock up on roadtrip snacks. You'll also want to stock up on large packs of water bottles - this is Australia and you will drive for a long time without seeing any petrol stations or stores. It's around a 3 hour drive down to Margs, and I recommend driving through Pinjarra so you can stop off at the famous Pinjarra Bakery for a meat pie. That route is much nicer than the main highway and is often quicker because less cars use that road. Stop off at Busselton on your way from Pinjarra to Margaret River to take a walk on the famous Busselton Jetty, which is the longest wooden jetty in the world at 2km long! If you're splashing out, stay at the luxury five star Pullman Resort Bunker Bay (see my review here). Wake up bright and early, you're driving to Albany today with a coupla stops along the way! 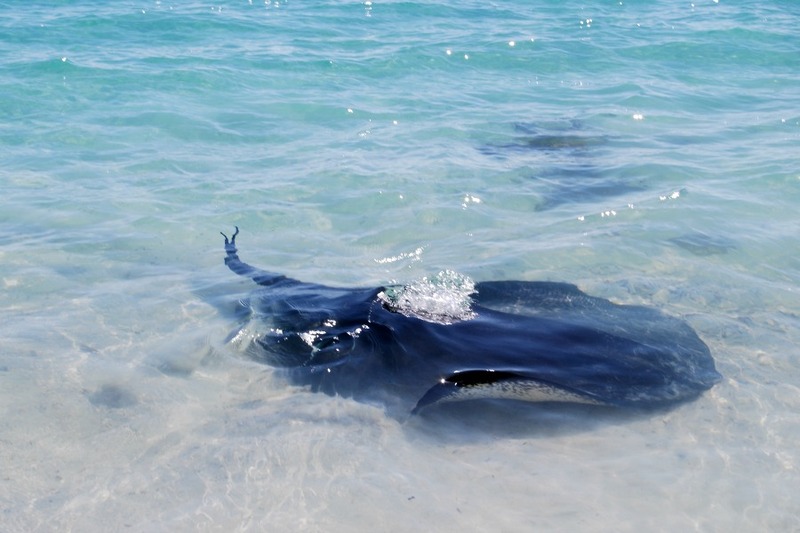 You want to stop off at Hamelin Bay because there are huuuuge stingrays that swim right up to the beach in the shallows. If you're feeling brave you can try and give them a stroke - just make sure you stay in front of them. If a stingray feels threatened it can only inflict it's stinger to go backwards, so as long as you're standing in front of it, you'll be fine! You can also stop off at Cape Leeuwin Lighthouse in Augusta, it's a pretty breathtaking place and a nice little break from the drive. Two other must-do stop-offs en-route is the Gloucester Tree, and the Valley of the Giants treetop walk in Denmark. Two really special places! 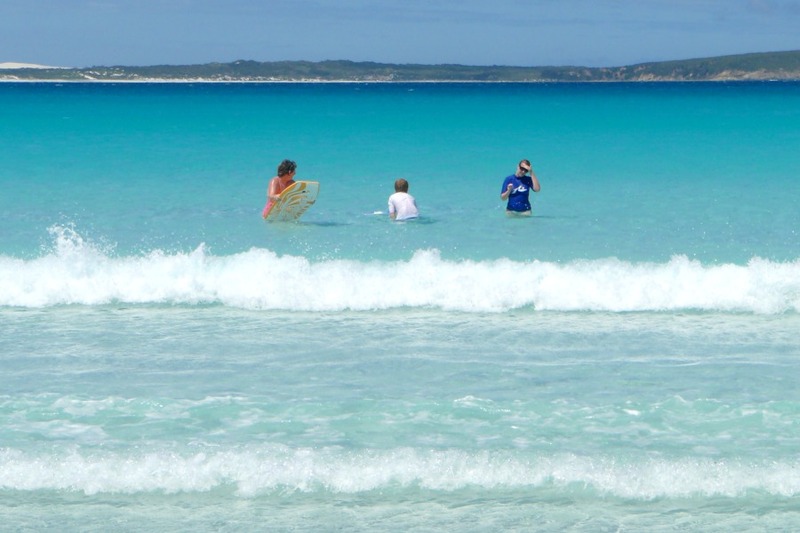 You really only need a night or two at Bremer Bay as you literally just go there for the stunning beaches! And they *really* are stunning. Wake up nice and early, you have a 4 hour ahead of you! Esperence is without a doubt one of the most amazing places I've ever visited. 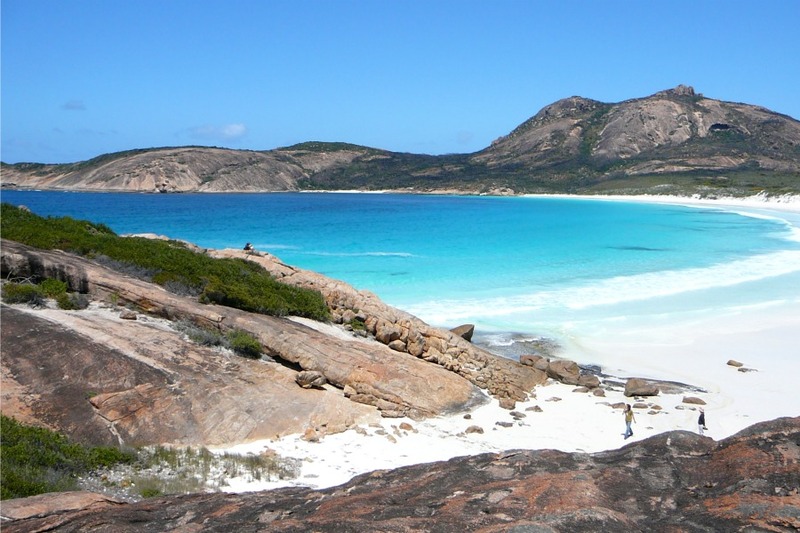 The national park and the beaches there are breathtaking, with kangaroos regularly hopping up and down Lucky Bay! The sand at Lucky Bay is so pure it's completely white and squeaks when you walk on it!! After your beach time in Esperence, it's time to head inland to the wheatbelt. Be prepared for lots of fields of wheat...and not much else. Wave Rock is well worth visiting, but we stayed in Hyden (where Wave Rock is located) for 3 nights, and it was way too long. After seeing Wave Rock there isn't much else there, so we were insanely bored. Today is gonna be a long day, so be prepared. You're going to drive from Hyden, up to Cervantes where The Pinnacles are. 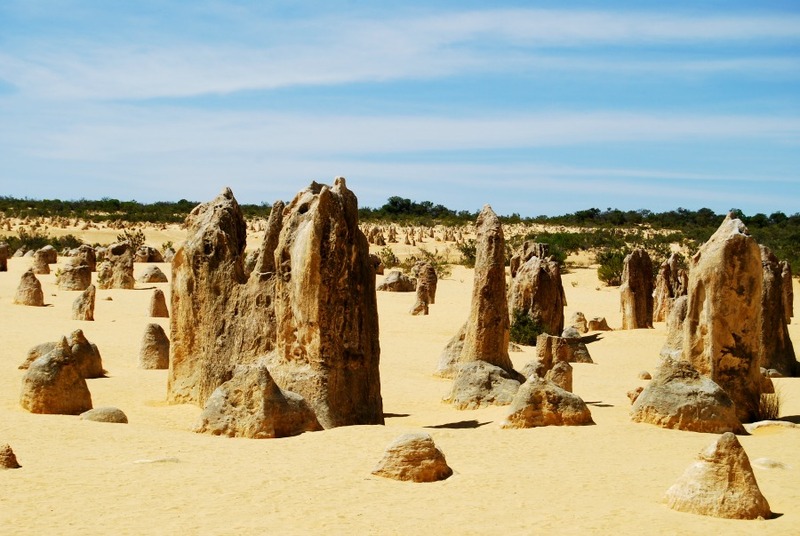 Visiting The Pinnacles literally feels as though you're in a Sci-Fi Movie, they're just amazing!! Stop off at Lancelin on your way up to see the epic white sand dunes - don't attempt to go up (or down) the sand dunes unless you're experienced with a 4x4 though, they're a lot higher and steeper than they look, and *a lot* of people get stuck. Yay for Monkey Mia! The Monkey Mia Resort is pure and utter bliss. 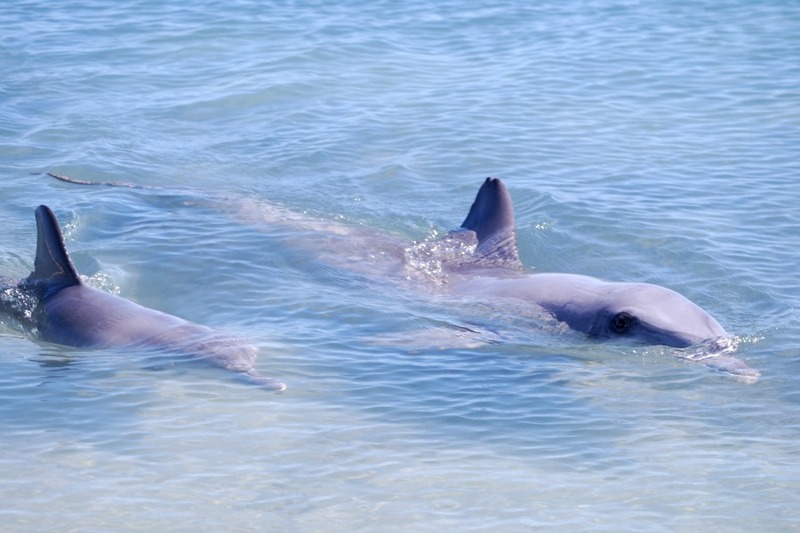 You can chill on the beach, feed the dolphins in the most eco-friendly environment (aka, the dolphins naturally swim in to the beach every day to get their daily fish - no nets or pens involved whatsoever), go on a catamaran cruise to see the Dugongs, and just generally relax. When we were there in one day we saw dolphins, stingrays, and a turtle all from the beach, it was amazing! Coral Bay is the Western Australia version of the Great Barrier Reef. However, while the Great Barrier Reef takes hours on a boat to get to, you can quite literally walk out to the reef at Coral Bay. It's perfect for families and those who prefer snorkelling to scuba diving, and is a great place to spend a few days relaxing and exploring the underwater world and stunning coral reef. If you visit between March and September, Exmouth is where you can swim with the giant plankton-eating Whale Sharks! 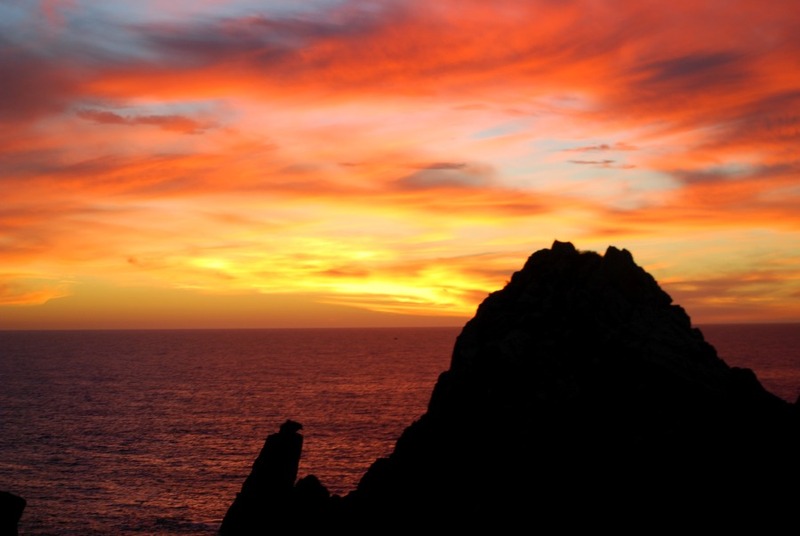 Exmouth is also where you can visit the Cape Range National Park, and Ningaloo Marine Park. Now, you might decide you'd like to stop at Exmouth and head back down to Perth, or you could drive an extra 13 hours (sorry...Australia is just a really big place OK!) to Broome and the famous Cable Beach, where you can ride camels at sunset. 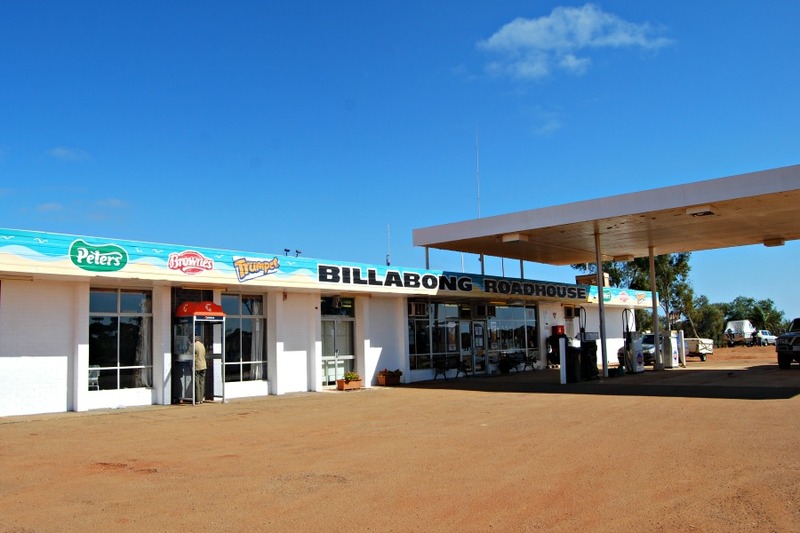 On your way to Broome make sure you pay a visit to Eighty Mile Beach as well! It's time to drive back down to Perth, your epic month-long Western Australian roadtrip is almost over. Spend a few days driving back down and stopping off on the way down. Personally I recommend stopping at Kalbarri, which is where the famous Kalbarri National Park is located, and the very famous 'Nature's Window' that you may have seen on various people's Instagram. You could also stop off at Geraldton after that to help break up the journey even more. You might like a few days in Perth to recover for a few days before flying home, or just stay for a night. Take a look at my recent blog post if you need some tips on how to spend just 48 Hours in Perth! I'd love to do this itinerary!! 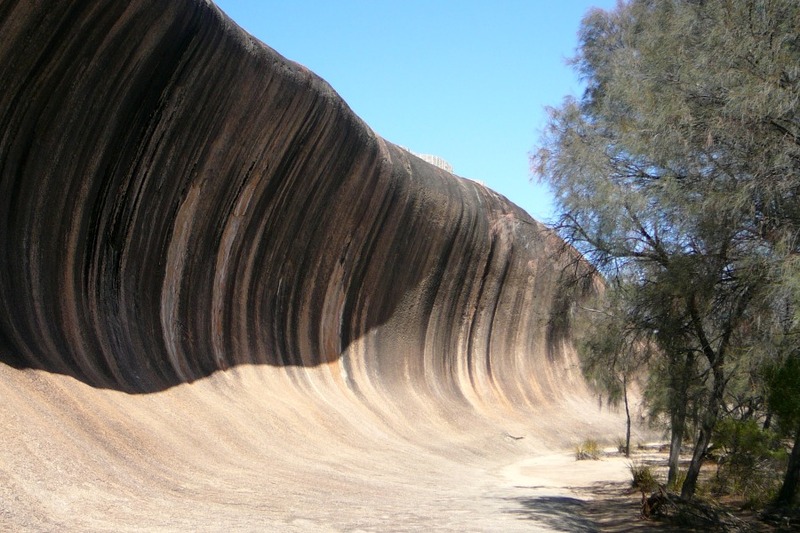 Wave rock looks so cool. Amazing itinerary, thanks. I am planning to go to Australia by the end of this year and I am looking for some inspiration.